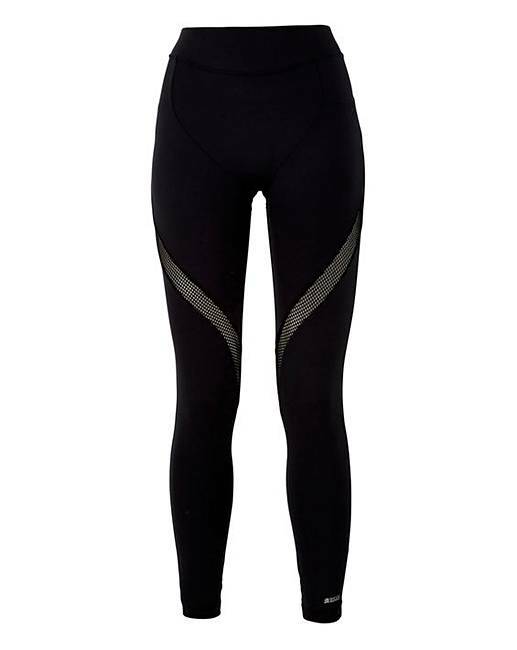 Shock Absorber Active Wear Leggings is rated 5.0 out of 5 by 1. Powerful fabric with moisture wicking properties, keeps you dry, comfortable and trendy during your workout sessions. Flat seams for no chafing. Useful pocket inside the back waistband. Powerful fabric with moisture-wicking properties keeps you dry, comfortable and trendy during your workout sessions. Flat seams for no chafing. Useful pocket inside the back waistband. 84% Polyester, 16% Elastane. Fishnet: 88% Polyamide, 12% Elastane.